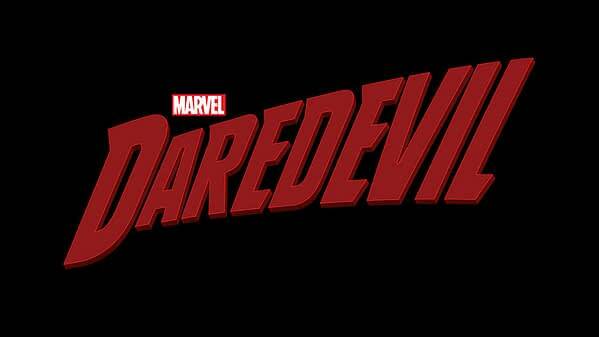 This morning on their website, Marvel unveiled the logo for the new Daredevil television series on Netflix. 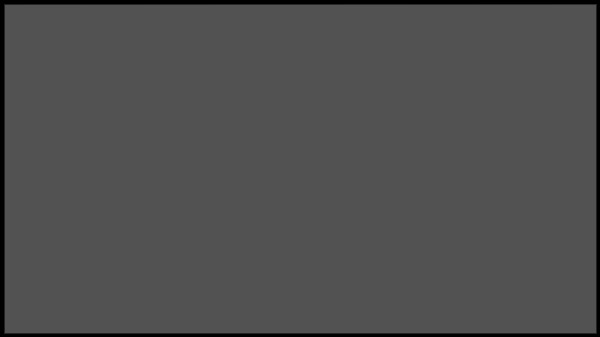 As you can see it’s pretty much the comic logo with the added Marvel and removed the Man Without Fear subtitle. They also announced a signing event at NYCC featuring series stars Charlie Cox (Matt Murdock), Deborah Ann Woll (Karen Page), Elden Henson (Foggy Nelson), and Vincent D’Onofrio (Wilson Fisk) and the giving away of an exclusive production concept art poster by Joe Quesada. It’s a ticketed event and you have to be at the Marvel booth at 10 AM the day of the signing to get into a raffle to be able to get one item signed by the cast.